View cart “‘Looking For Love’” has been added to your cart. 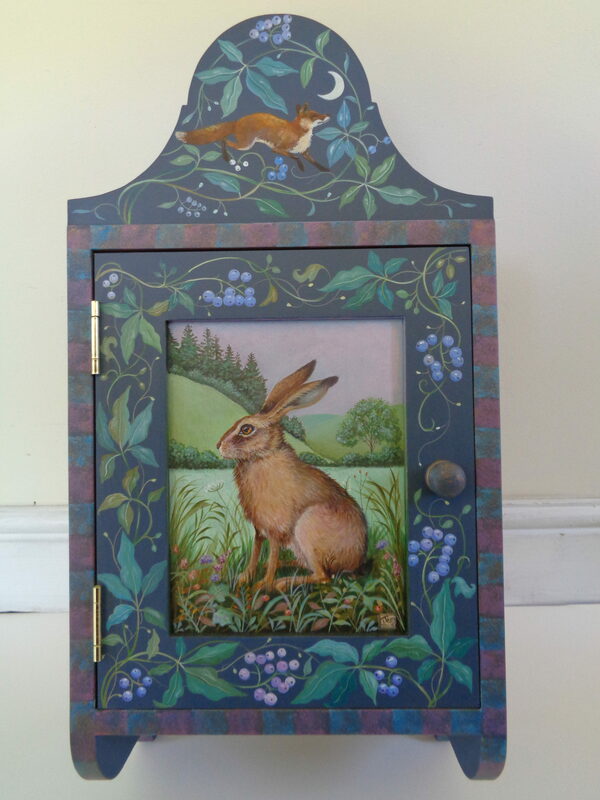 This beautiful hand made cupboard has been hand painted in acrylics. Open the door and there is a magical surprise inside! 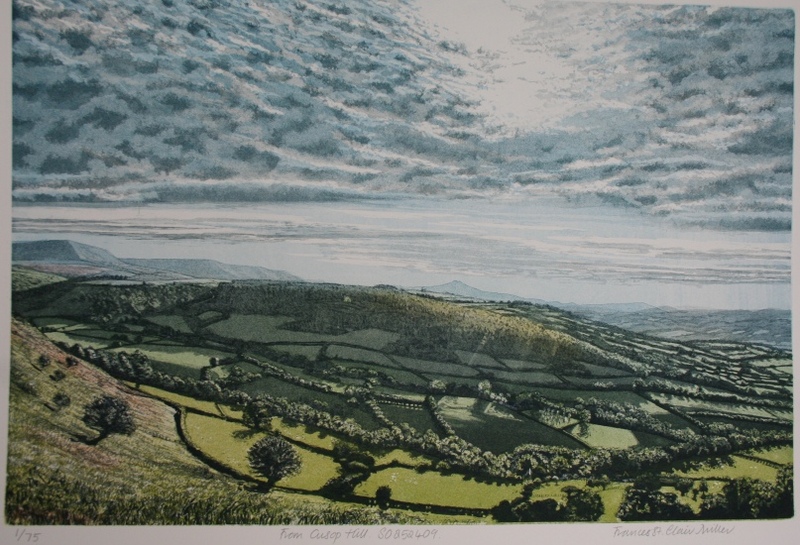 Jemima moved to Shropshire with her husband in 2007 and began painting pieces which could be framed and hung on the wall. She found a whole new wealth of inspiration in the rolling hills, farmland and woods that surrounded their house. 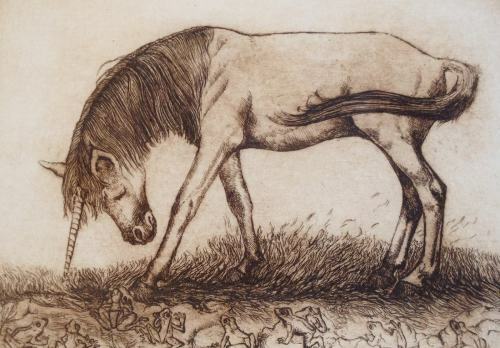 She feels compelled to paint and draw every day and her paintings are a celebration of the natural world around us. Jemima paints in acrylics on to gessoed panels or wood which is then varnished. 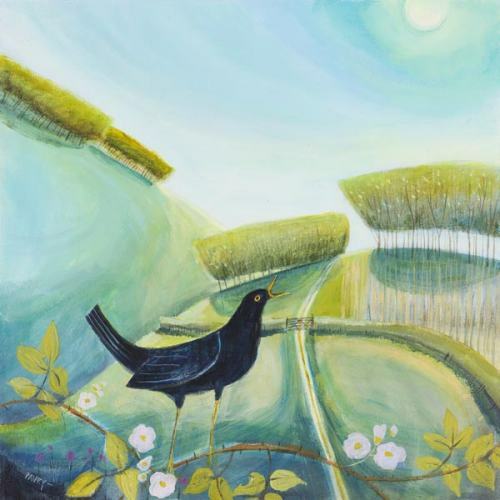 Acrylics are a quick drying and versatile medium which suits her illustrative style. Jemima paints boxes, cupboards and panels.